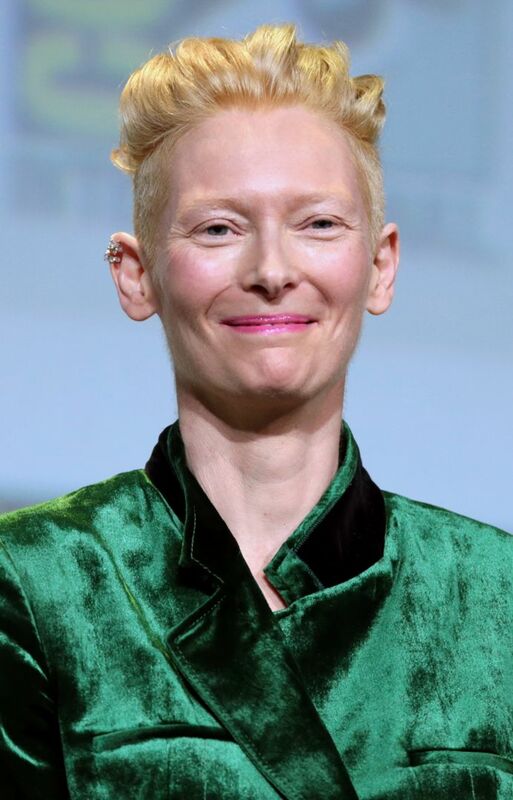 Katherine Matilda "Tilda" Swinton (born 5 November 1960) is a British actress, performance artist, model, and fashion muse, known for her roles in independent and Hollywood films. 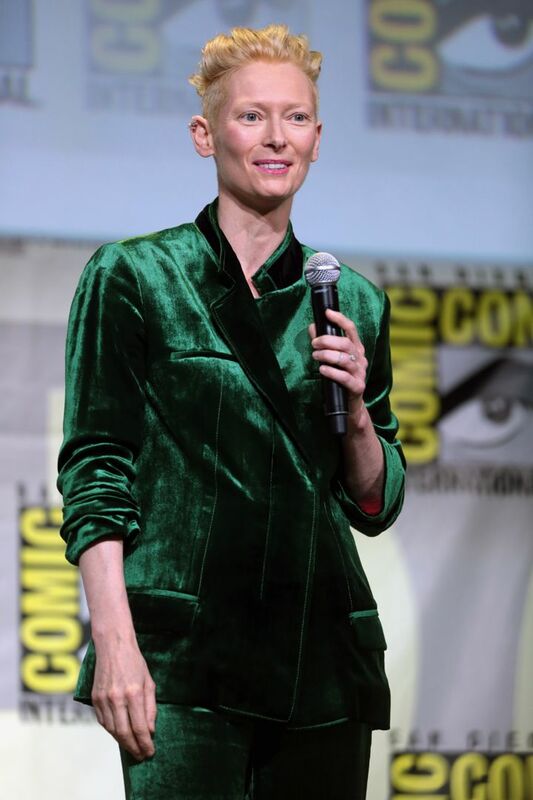 She is the recipient of two BAFTA Awards, one BIFA Award, an Academy Award for Best Supporting Actress and has received three nominations for a Golden Globe Award. 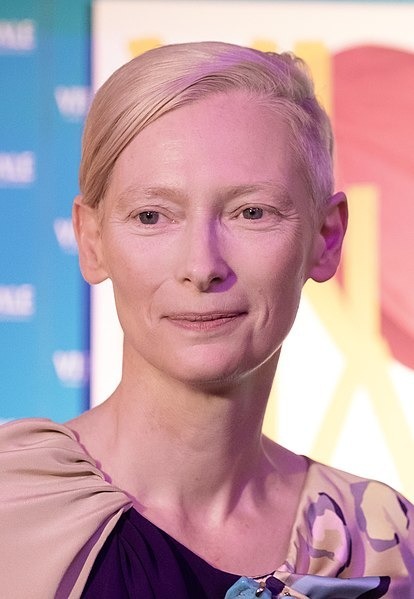 She began her career in films directed by Derek Jarman, starting with Caravaggio (1986), followed by The Last of England (1988), War Requiem (1989) and The Garden (1990). 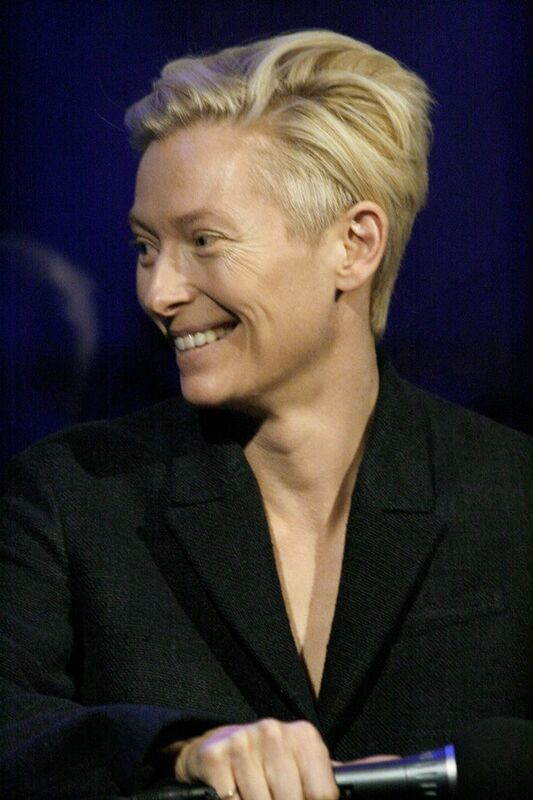 Swinton won the Volpi Cup for Best Actress at the Venice Film Festival for her performance as Isabella of France in Edward II (1991). 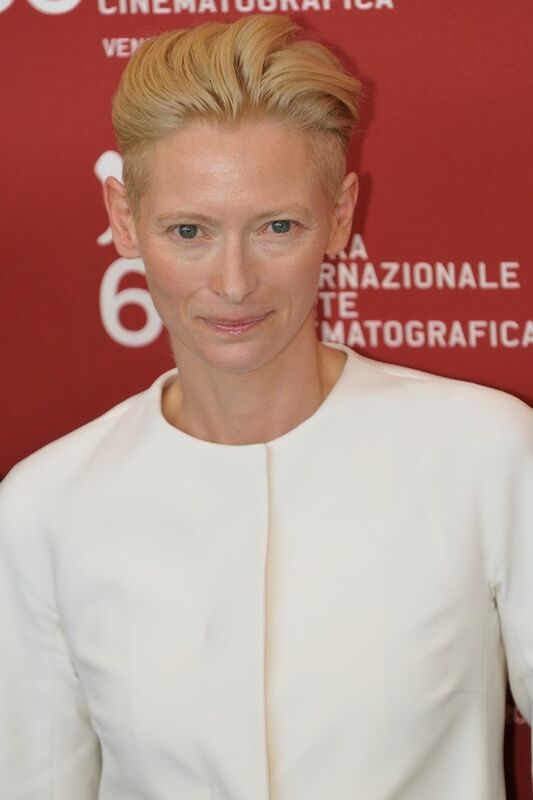 She next starred in Sally Potter's Orlando (1992), and was nominated for the European Film Award for Best Actress. Read more on Wikipedia.